2. How can I get a sample to check your quality9 free existing sample to check our quality,but shipping cost need to paid by you. the sample if need printing your logo will involves sample fee 3. What kind of files do you accept for printing9 PDF, Core Draw, Adobe Illustrator. We have a professional designing team 5. How long can I expect to get the sample9 Sample time:2-3days 6. What about the lead time for mass production9 Honestly, it depends on the order quantity and the products you need. Eco-Friendly (Nickel Free, Lead Free) adjustable shackle paracord bracelet Packing A. Our Packing : opp bag adjustable shackle paracord bracelet B. Custom Packing : Can add logo, images etc all by your request C.
5 YRS Shenzhen Hyufeng Technology Co., Ltd.
1. Q: Are you factory or trading company9 A: We are trading company, but we have our own factory. 4. Q: When can I get the quotation9 A: We usually quote within 8 hours after we get your inquiry. 5. Q: Can you provide free sample9 A: Sample cost can be returned after you place the order or just get free samples. Our Advantages 9 years experience we have more than 9 years experiences in this field, can provide you competitive price and timely delivery. 24-hour service 24-hours service, if you have any questions, please don't hesitate to contact us. we have different price ranges (discounts) based on different order quantities. is an industry and trade integration enterprise,approved by national related departments. It has precise and thoughful production workshop equipment. We sincerely welcome friends from all over the world to visit our factory,do field visits. We are more competitiveness in these field because of our professional and integrity. 2.Q:what's next step after confirm quotation 9 A:Make design to you for confirm first , and then make sample to u for confirm . 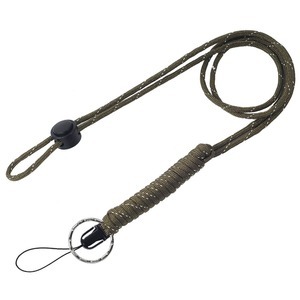 I f you wan t to know more information about keychain neck strap lanyard ,welcome to contact us in any time. 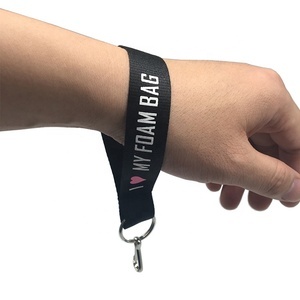 Alibaba.com offers 8,144 custom keychain lanyards products. About 54% of these are lanyard, 7% are usb flash drives, and 1% are badge holder & accessories. 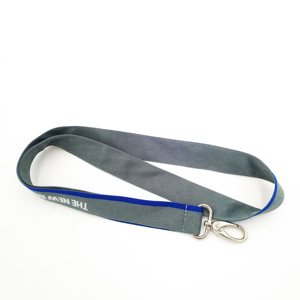 A wide variety of custom keychain lanyards options are available to you, such as polyester, nylon. You can also choose from free samples, paid samples. 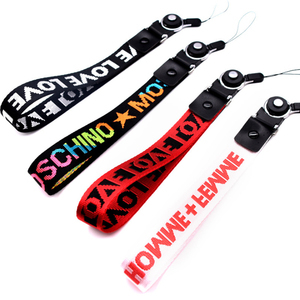 There are 8,144 custom keychain lanyards suppliers, mainly located in Asia. The top supplying country is China (Mainland), which supply 100% of custom keychain lanyards respectively. 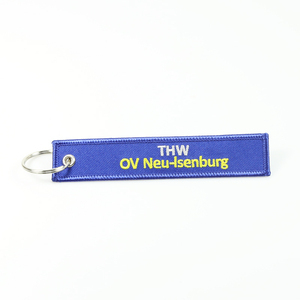 Custom keychain lanyards products are most popular in North America, Western Europe, and Eastern Europe. You can ensure product safety by selecting from certified suppliers, including 1,098 with Other, 674 with ISO9001, and 434 with BSCI certification.